100% of buyers gave more than a 4 star rating. Bryan from Killeen, Luke from Asheville & 98 others bought this item recently. The Crown 3 coil system has been optimized for the perfect balance of vapor and flavor production. 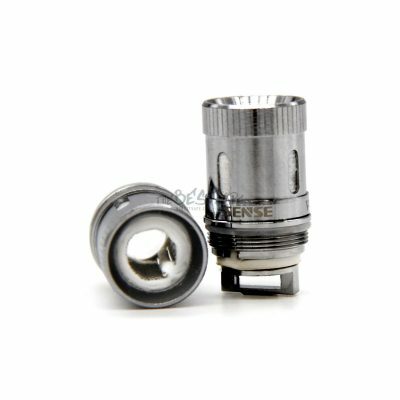 Adopting a Parallel coil structure along with a convenient plug-pull mechanism for a fast and easy replacement process. 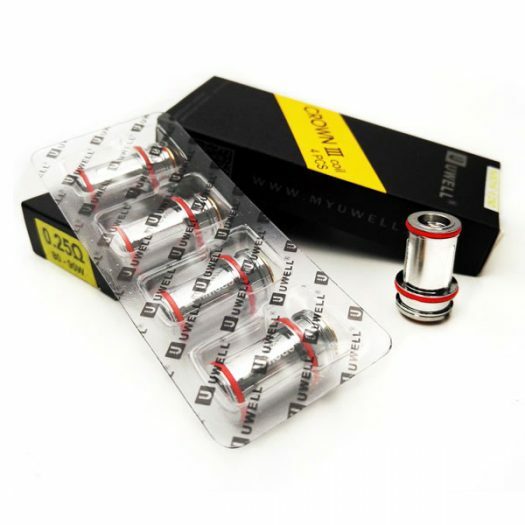 These new Uwell Crown 3 Replacement Coils are built for flavor. 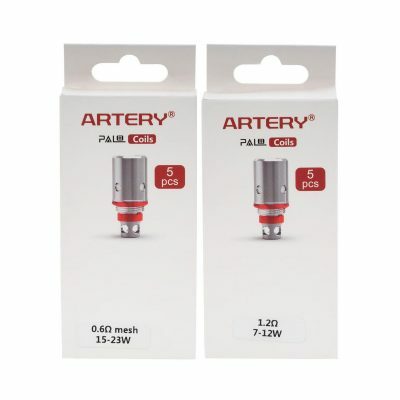 The 0.25 ohm Crown 3 SUS316 Parallel Coils has a wattage range of 80-90 watts. 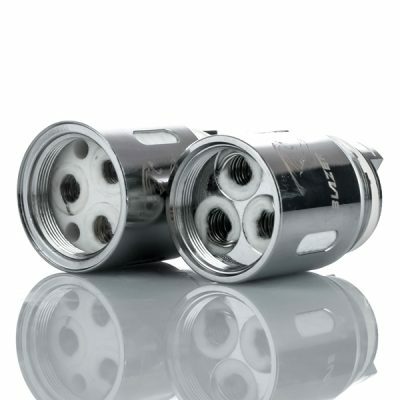 The 0.5 ohm Crown 3 SUS316 Parallel Coils has a wattage range of 70-80 watts. Works great. 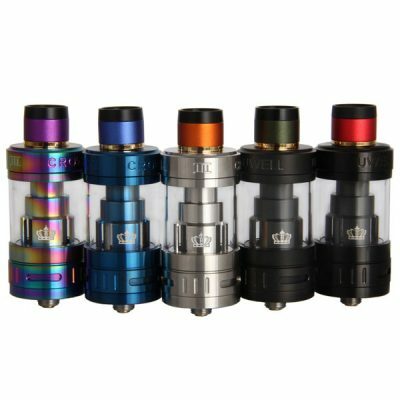 The coil does not burn out fast like crown 2 did .The product shipped fast. No breakin with these coils…full flavor from the first Vape…well done uwell…shipping was fast my order was received and shipped the same day…VERY NICE!! !